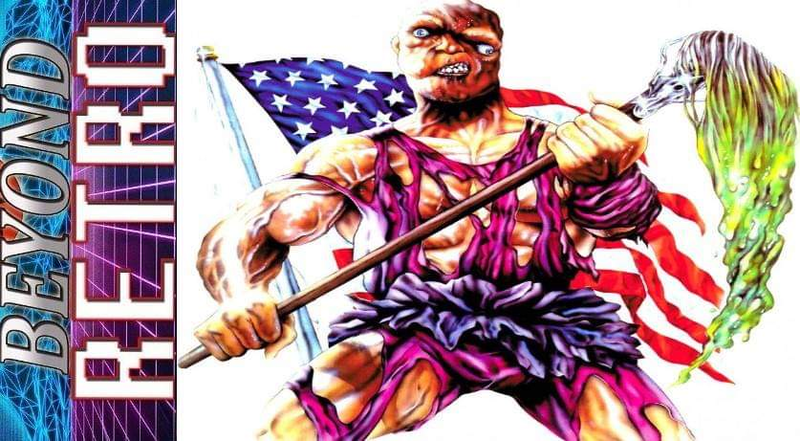 In a crazy spoof of heroic monster movies that spawned two sequels, The Toxic Avenger is about the transformation of a mild-mannered, scrawny janitor into a thundering, muscular hero out for justice and morality. Melvin (Mark Torgl) has a job as a custodian at a work-out club where his humiliating treatment by the musclebound reaches an ugly climax in which Melvin is forced to jump out of a window. He lands in a toxic waste truck, and by some miracle of modern pollution he is transformed into a pumped-up monster, heretofore known as the Toxic Avenger (Mitchell Cohen). From that moment on, TA saves damsels and others in distress by some pretty gory mauling and maiming but finds his moment of fulfillment too.